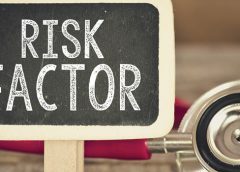 Home > Posts tagged "diabetic foot ulcers"
When Dr. Breanne Everett began training to become a plastic surgeon she was shocked by the number of foot problems, including amputations, she was seeing among diabetic patients. She decided to look for a solution. That led the 32-year-old physician to put her medical training on hold and make the transition into business and technology. She invented a device to alert diabetic patients before a sore spot on their foot turned into a wound that could cause severe complications. The Calgary company she founded — Orpyx — developed pressure-sensitive insole technology to feed information to patients and prevent the kinds of wounds that can lead to amputations in diabetics with peripheral neuropathy, which can cause numbness in the feet. 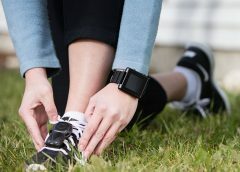 The company’s smart-sole foot protection system is attracting attention around the world with ongoing clinical trials in both the U.S. and U.K. The product is available through the company, which calls it the only device of its type on the market. MUNICH — Local injection of mesenchymal stem cells derived from autologous bone marrow shows promise in healing recalcitrant neuropathic diabetic foot ulcers, a novel study from Egypt shows. A study in Gastroenterology Nursing reports that compared to a conventional skin barrier, a moldable skin barrier significantly improves self-care satisfaction scores in elderly patients who have a stoma. 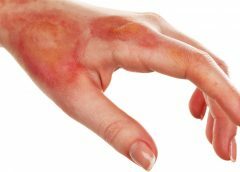 The moldable skin barrier also caused less irritant dermatitis and the costs for leakage-proof cream were lower. “The application of a moldable skin barrier in the self-care of elderly ostomy patients” included 104 patients ages 65 to 79 who had a colostomy because of colorectal cancer. 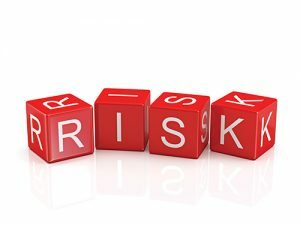 A study in Ostomy Wound Management states the risk classification of patients using Braden Scale scores should comprise three (rather than five) levels: high risk, with a total score ≤11; moderate risk, with a total score of 12 to 16; and mild risk, with a total score ≥17. 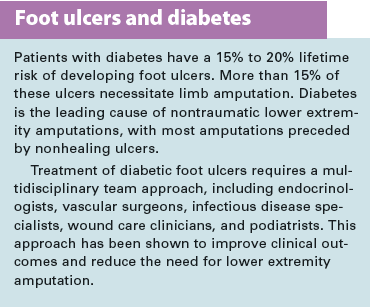 “The management of diabetic foot ulcers through optimal off-loading,” published in the Journal of the American Podiatric Medical Association, presents consensus guidelines and states the “evidence is clear” that off-loading increases healing of diabetic foot ulcers. Here are some resources of value to your practice. Screening for intimate partner violence and abuse of elderly and vulnerable adults: U.S. Preventive Services Task Force recommendation statement. You can search for guidelines and compare more than one guideline.